Shakespeare has been gone for 400 years but his legacy still remains to this day, most popularly by his plays. Now, there is a way to honor Shakespeare and even write like him. Even though not everyone wants to write like Shakespeare, it could be a great way of joking with your friends about your newfound eloquence! 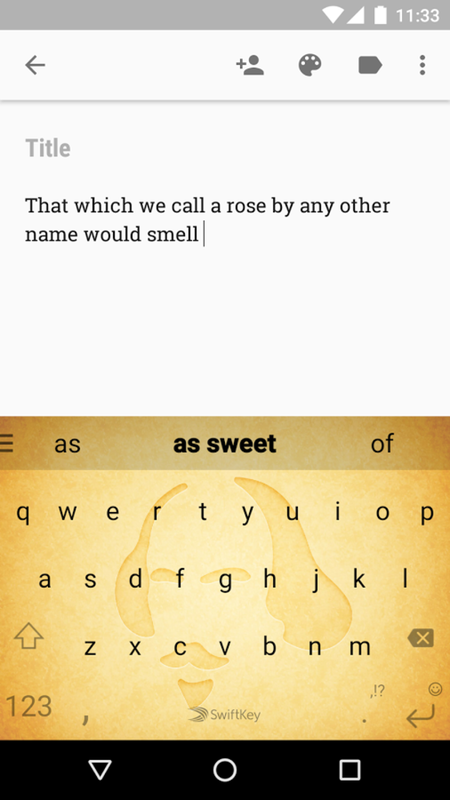 Say hello to Swiftkey Greenhouse’s Shakespeak! 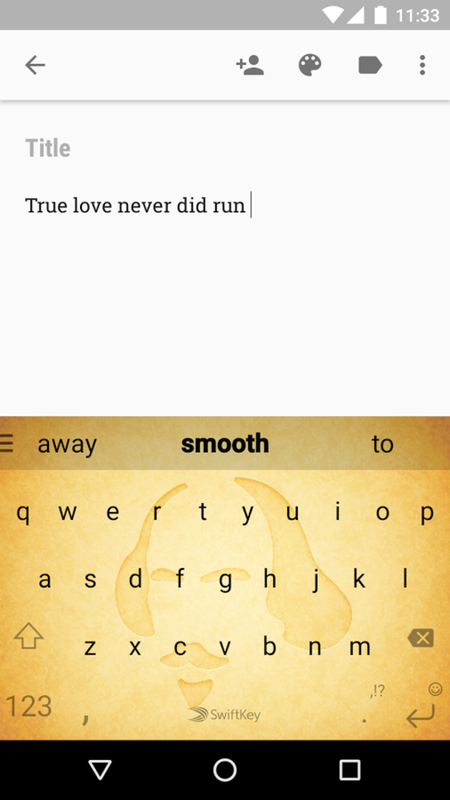 Available in the Android Google Play store, this app incorporates a variety of Shakespeare’s works including Macbeth, The Merry Wives of Windsor, Twelfth Night and The Tempest. What are the perks of speaking like Shakespeare? Better manners! Address people with “sir,” “madam” (heck, even “my lord”) and have your friends praise you on your eccentric but effective manners! You can learn as you text. 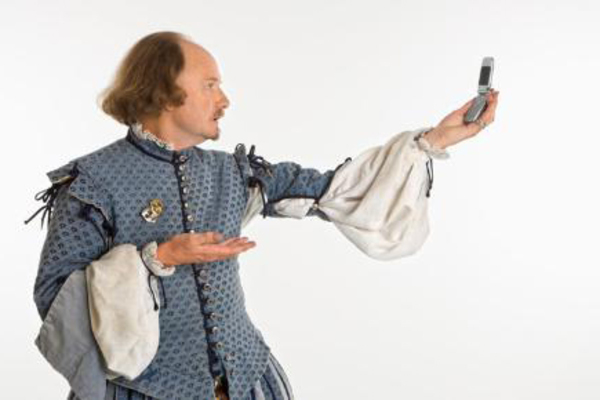 What better way to feel for Shakespeare than texting it to your friends? Being romantic in the most poetic sense. Get ready to wow your targets! 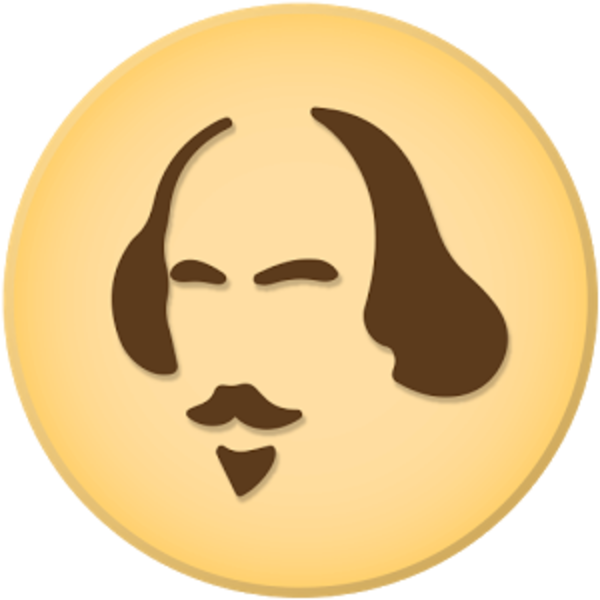 Shakespeak is an excellent way of mixing the traditional with the contemporary. 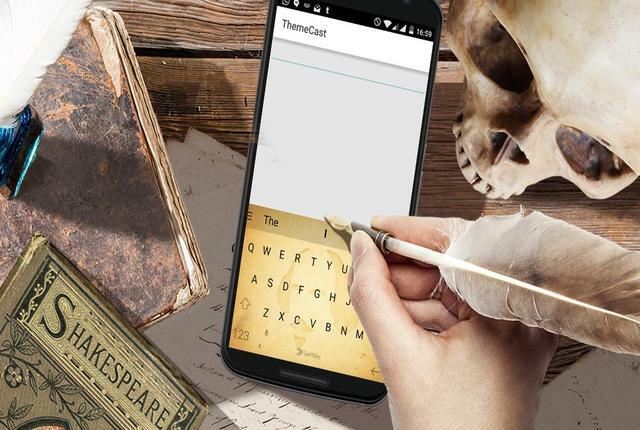 With the gap increasing between Shakespeare’s creations and the society we live in today, it’s good to see that a number of developers and app users still find use and relevance for Early Modern English. Rated 4 stars by 150+ users. This app gives a special flavor to communicating with your friends; see if they can decipher all the different phrases you come up with! Feel free to download the app and give it a shot. Let us know about all the awesome phrases you come up with; better yet, let us know your targets’ reactions. Ever wonder what life was like for the fascinating creator of this language? Look below for a short and sweet ‘Draw My Life’ of William Shakespeare!